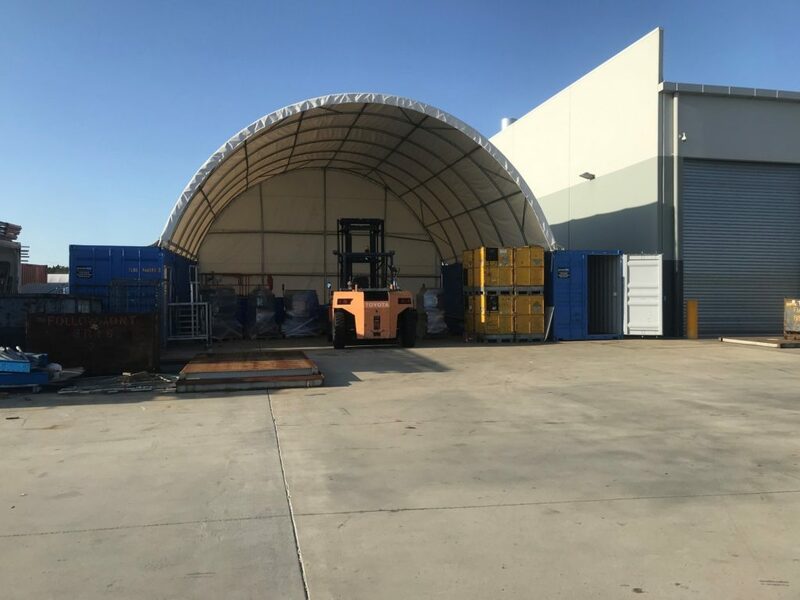 Whilst our general purpose containers are great for temporary or long term storage, we understand that sometimes businesses need a permanent space that is unique to their specific storage requirements. An example of this, is a project we completed for Followmont Transport. After finding us on Facebook, Followmont enquired about purchasing 2 containers, one for storage and one for supplementary workshop purposes. They had a rough idea of what they required but to help them visualise their concept more clearly, we got to work designing some container modifications to suit. Our team provided Followmont with some detailed drawings of what their customised shipping containers would look like. Once approved, we carried out modifications on 2 new single use 40’ containers at our Narangba depot. The Premier Box team added 2 additional sets of doors, lighting, power and ventilation in the roof. We then repainted them and delivered them to their required location. Once onsite, Followmont added an igloo canopy. The containers began being used in September 2018 and are being successfully used in 2019. “It was a seamless project that delivered exactly what we were after,” adds Cassie. To see more case studies and to get an idea of how Premier Box can help you with a shipping container business solution, click here.